Forging another link between Africa and China’s digital economies, the African-focused money transfer startup SimbaPay and Kenya’s Family Bank have launched an instant payment service from East Africa to China via WeChat. The new product is aimed at Kenyan merchants who purchase goods from China — Kenya’s largest import source. Using QR codes, SimbaPay developed a third-party payment aggregator that enables funds delivery into WeChat’s billion-plus user network. “Kenya imports about $4 billion goods from China. That’s the total market that we’re getting into. We’re looking at a single digit market share of the transactional volume around that,” SimbaPay co-founder Sagini Onyancha told TechCrunch. “The users [of the new product] are primarily small Kenyan businesses, that import phones, gadgets, electronics…small to medium size traders who import goods from China,” he said. SimbaPay and Family Bank will generate revenues on the WeChat -based transfer service through a fee share arrangement on transactions. “We have a sliding scale of charges [for the service]. For example, to send the equivalent of $80 will cost $3.50,” said Sagini. This presents a significant reduction of fees and opportunity cost for Kenyan traders who import from China, according to Sagini and Family Bank. Current available payment methods to China for Kenyan businesses are less secure and more expensive options, such as traditional money transmitters (Western Union), SWIFT and off the grid services, according to Sagini and Family Bank Chief Operation Officer (COO) Godfrey Kamau Kariuki. “There are informal channels on the street who will take your money, get it paid out to the recipient [in China] one or two days later and take a percentage,” said Sagini. 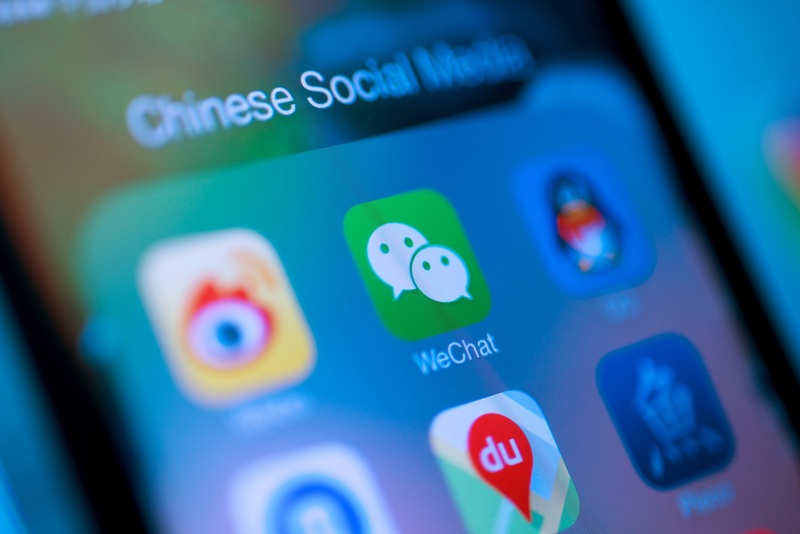 SimbaPay and Family Bank estimate over seven million customers and businesses will be able to access their China WeChat payment service, based on projections of Kenya’s current SMEs. Located in Nairobi, Family Bank has a current customer base of 600,000 account holders (including SMEs) across 92 branches, according to COO Kariuki. Prior to the SimbaPay-Family Bank China service, he said a number of Family Bank’s small business customers “were taking cash from our counters and pooling with…informal transmitters” to pay Chinese vendors. Kariuki estimates the immediate transactional potential for the new SimbaPay WeChat based service will be $1 million in the first three months. “The businesses in Kenya import over $4 billion from China, so this could be conservative. 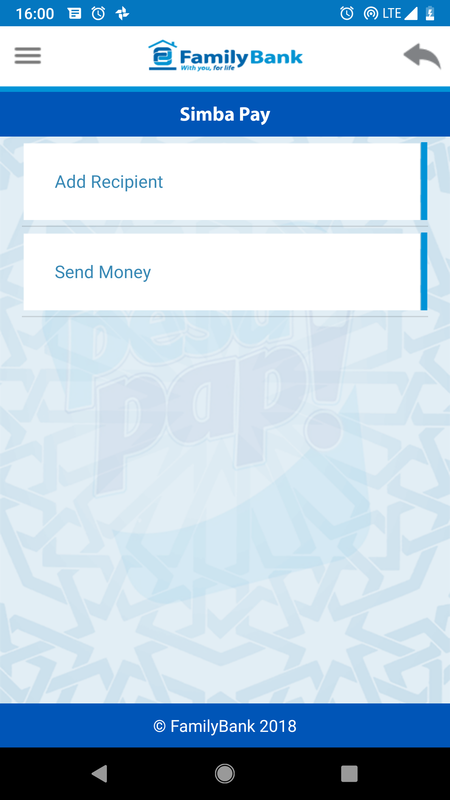 We could see this grow 4 to 5 times beyond that when people hear they can send money directly,” said Kariuki. Headquarted in London, SimbaPay launched in 2015 to facilitate a more cost-effective and efficient transfer of funds across Africa. The platform works as a gateway payment product “for banks and mobile money providers to offer their customers without having to make any major technical integration” to send funds across Africa’s borders, explained Sagini. “We’ve created the platform in such a way that we’re able to provide this service like a SaaS B2B service to banks and telcos…and our service is available without internet access,” Sagini said — noting the platform’s USSD capabilities. The startup has focused more on capturing intra-Africa and out-of-Africa payments volumes, compared to a number of fintech companies with an eye on the multi-billion-dollar remittance market for funds sent to Africa from regions such as Europe and North America. SimbaPay transfers funds to 11 countries — nine in Africa then to China and India. “Early next year we’ll increase this to 29 countries,” said Sagini. This includes offering the WeChat China payment service elsewhere in East Africa. SimbaPay has raised $1 million in seed funds from Techstars, Barclays Accelerator and local angel investors, according its CEO. SimbaPay launches Kenya to China payment service via WeChat Reviewed by samrack on November 30, 2018 .